What? The lease is done? Yes, you heard me right. The REI Lease is done. Years in the making. As with all leases it will be an ever evolving thing. 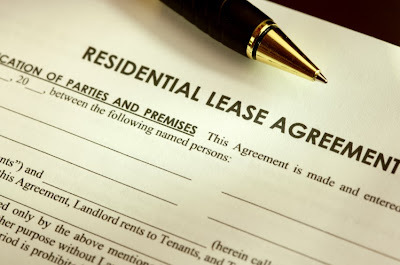 However I can honestly tell you that I have never seen a lease this good. It covers all of the bases. We were fortunate enough to have the assistance of Roanoke's real estate expert attorney, Ross Hart. Ross looked it over in detail and gave us some great feedback. This new lease helps set some standards in Roanoke. When someone rents property in Roanoke… This is the way it's done. We had a number of meetings a good while back and went over each and every sentence, one by one. They were highly educational meetings and I learned quite a bit from them. It was interesting to hear what everyone had to say about each item. And in doing so we came to conclusions on the best way to handle each and every situation based on our collective experience. Dues are back around again as we are now in 2014 and everyone will get a copy of the lease when you sign up for the year. Please remember, not a single dime of this money has been spent to pay any of us. We are all volunteers. It is used on the equipment we buy for meetings, sometimes speaker dinners, cost to incorporate, mailings we plan to do in the future, legal fund in case the government gets way out of hand, expenses for going to Richmond to attempt to change laws, etc.